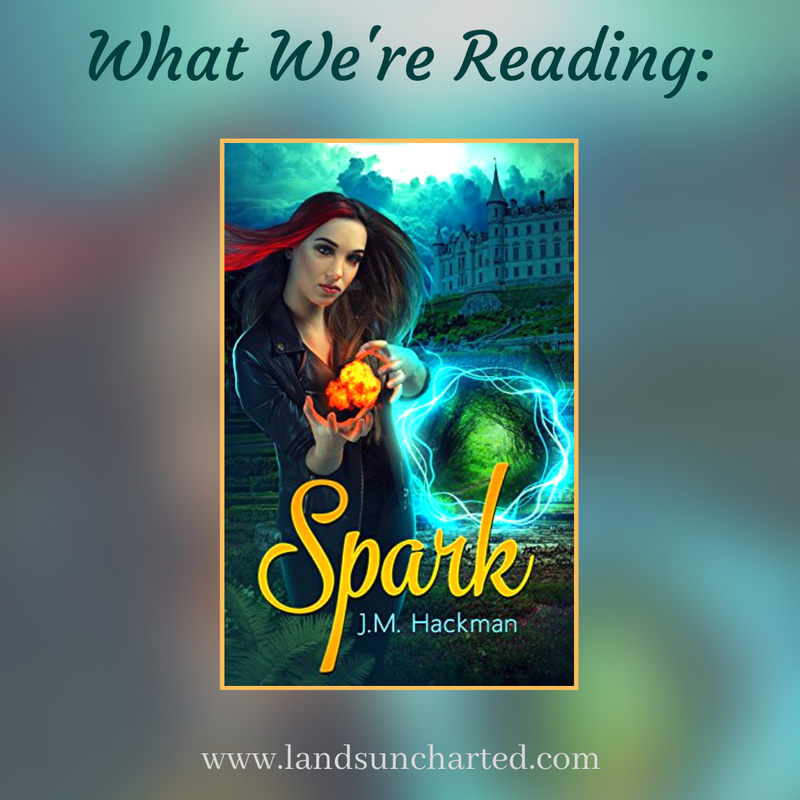 I actually read Spark last year. But, since the second book in the series, Flare, is coming out in February and the cover reveal for Flare was Friday, I couldn't resist posting about Spark. Sixteen-year-old Brenna James is a direct, down-to-earth, waffle-loving teen with ADHD. She's concerned about the upcoming history test until a flame shoots from her fingertip and catches the school's trophy case on fire. More surprises await Brenna at home. She learns her family's connected to an alternate reality, where her mother's gone missing. Brenna must travel there with her father and grandmother while fighting off giant insect-like creatures guarding the portal. And that's only the beginning. With the fulfillment of an ancient prophecy underway, Brenna James bears a burden few may understand. However, the spunky teen embraces life with humility and humor. Spark showcases resilience, courage, loyalty, and a caring family dynamic with a splash of humor. Brenna travels to Linneah via portal to visit her boyfriend Baldwin, only to find heartbreak. Betrayal. A serious case of never, ever wanting to see him again. 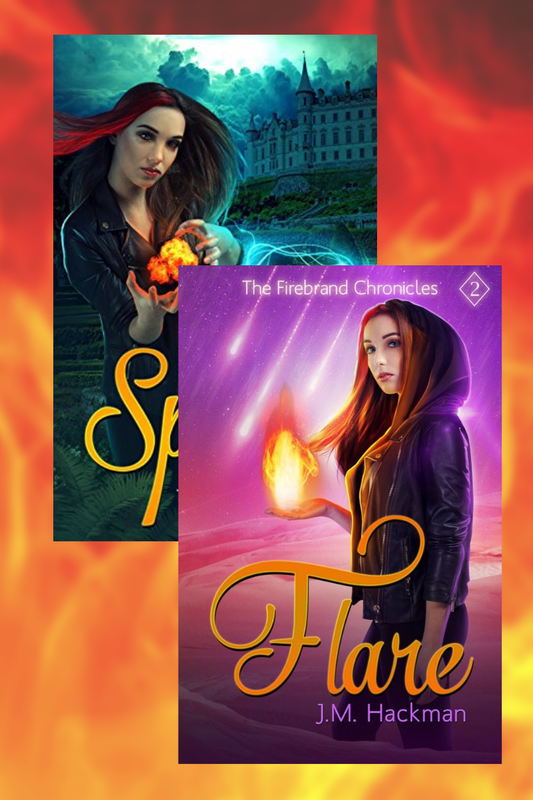 Thanks so much for showcasing Books 1 & 2 of The Firebrand Chronicles. Hope you enjoyed Spark! You're welcome, Jill! I loved Spark and can't wait to read Flare!